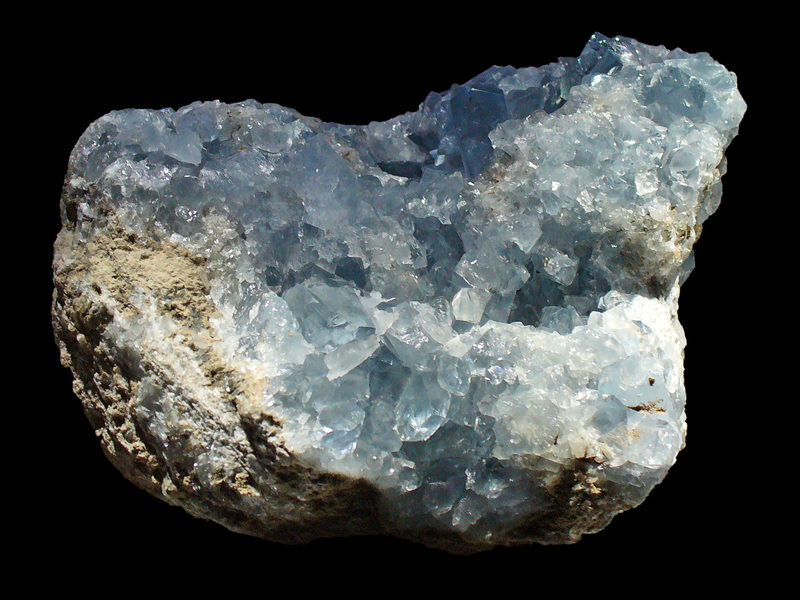 Celestine (strontium sulfate) is a crystalline evaporite mineral that although having few uses in itself has historically been the main source of strontium for producing other more useful minerals. 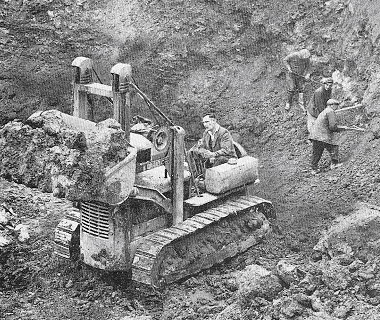 For over 100 years nearly all of the global extraction of this mineral came from a small area north of Bristol. 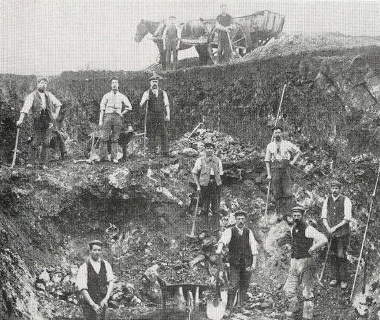 This talk looks at the early history of the mineral from its discovery and identification, through its early uses, to the commercial working of the mineral in this country until it finally ceased in the 1990s. Parking: Use the North entrance to access car parks. The visitor parking is the nearest to Q block and is free after 17:00 - Use BS34 8QZ for satnav.